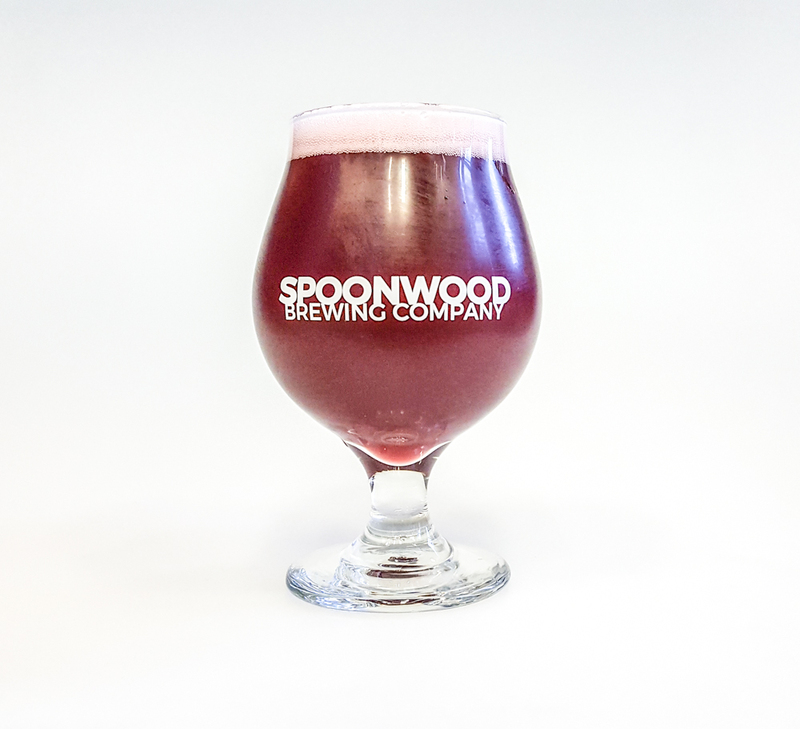 Blueberry Cream Ale (6.3%)* We gave it the royal treatment with 500 lbs. of blueberry purée. 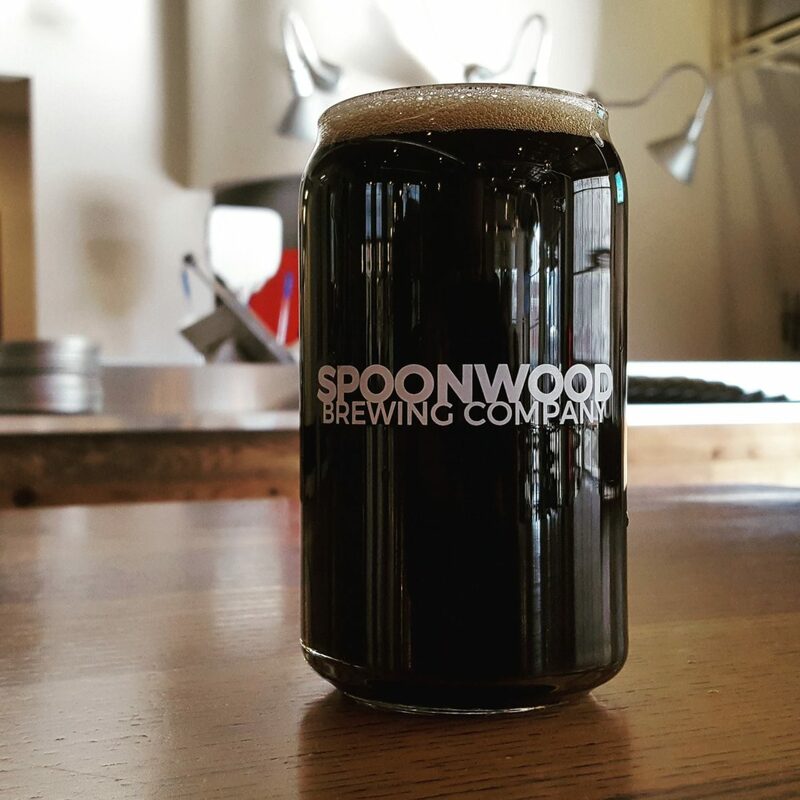 Copyright © 2018 Spoonwood Brewing Co.